There are a multitude of features that are contained in modern video surveillance systems and we will touch on a number of them here. High Definition Analog Cameras use the HD-TVI standard and are capable of capturing resolutions of up to 5 mega-pixels which is more than is required in most applications. 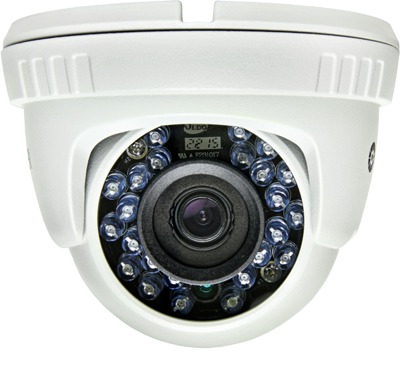 They are able to utilize the same wiring as traditional analog security cameras, so they are the perfect choice for system upgrades as well. 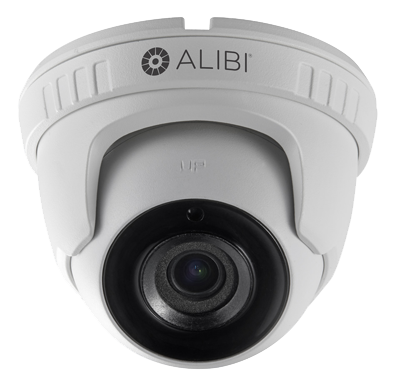 IP Cameras typically have resolutions starting at around 1080p with 2 mega-pixels and going up to 8 mega-pixels or higher. An 8MP camera has the same resolution as a 4K Ultra-HD television and therefore to fully appreciate the clarity, one would want to view them on a 4K Ultra-HD monitor. Traditional Analog cameras quote resolutions up to normally 800 TVL, but they are connected to a DVR that records only 480 lines. Below are a variety of cameras that we have used, but every application is different and we will use the right camera for each of your locations. When designing video surveillance systems in Kansas City there are a number of factors to take into account. Weather is the largest factor. Kansas City Video Surveillance Systems need to withstand a wide range of weather conditions from sub-zero temperatures to scorching heat, ice, snow, rain and lightning. These extremes often make it a good idea to get an extended service plan to protect your investment. We also install high quality video surveillance systems in Overland Park, Olathe, Lee's Summit and all around the Kansas City area.